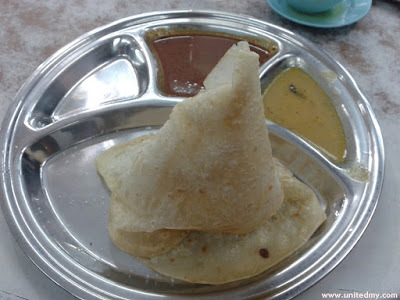 Mamak is a local dialect for Indian Muslim of Malaysian nationality. Hanging Islamic portraits nearby the cashier counter and serving local delicacy. 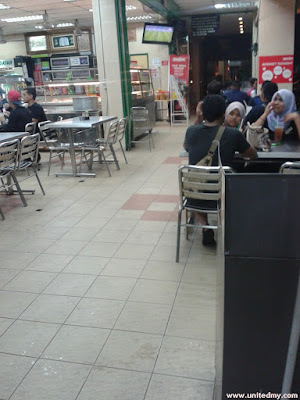 It easily identified as a mamak restaurants, just check around as if there are Roti Canai and Mee Goreng Mamak. I would bet there were no provisions charging Mamak restaurants for illegal operating hours. Some authorities tried to stop them not to operating 24 hours but it proved their effort in vain. 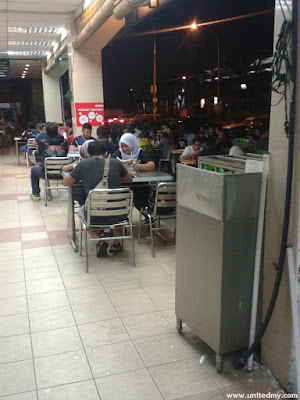 Some huge mamak restaurant with enough manpower would open 24 hours and 7 days. Turning Parking lots into no-rooftop-dining is a very brilliant idea. The cold breeze and dimmed light is a peace of mind dining places especially 12AM - 2AM. Meanwhile, the customers ignored the sign of "no smoking" as they were dining outside the perimeter where the "no smoking" sign can be seen. As if for example you were having a bad stomachache after dining at any restaurants at all, there always a receipt to prove to your doctor or employers or even your family. 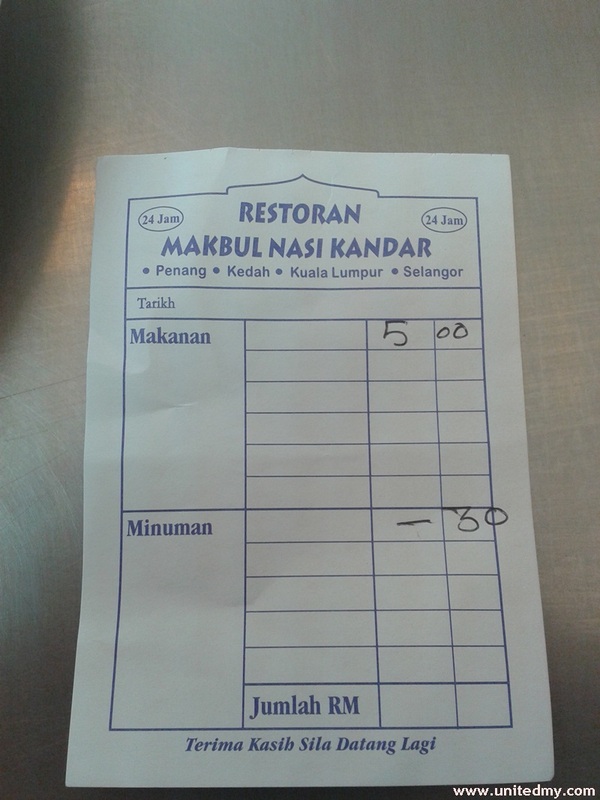 Besides, not all the Mamak restaurants could afford to give everyone a copy of receipt. It costly ! 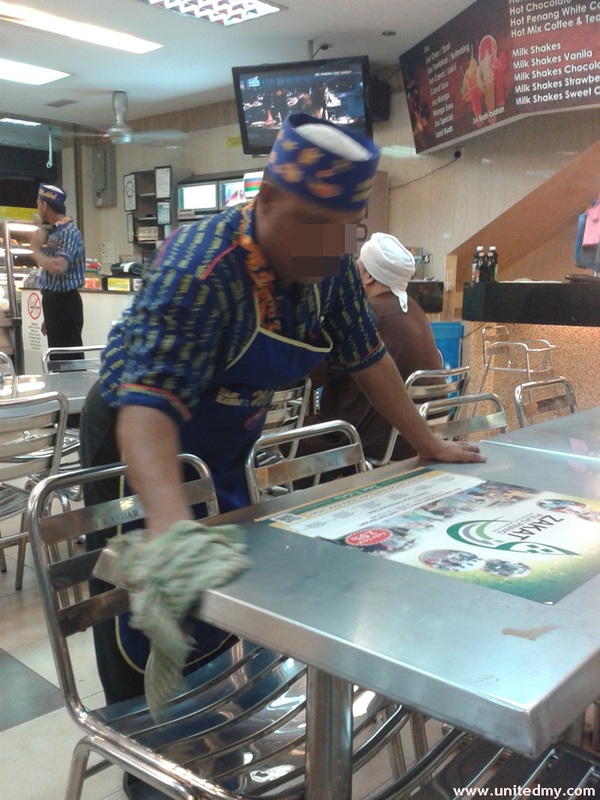 Moreover, Mamak restaurants is exempted of GST ? Why there were no GST no on the receipt? 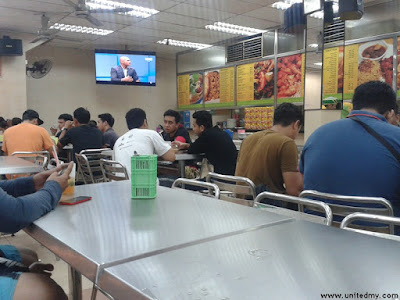 If you were to visit Mamak restaurants, if you are first time do not be surprised there are more than 2 televisions installed hanging at the corner. Sports and movies are few subscription selected to cater customers. Most of the employees are wearing same uniform and pretty much adhere to restaurant hygiene regulations set by local authorities. Probably shocking their ability to memorize lengthy food orders. Most of the staff are talented they were never mess up any food orders. Apparently, not all of them. Most of the mamak restaurants I have been to the sanity conditions are pretty comfortable. There is no possibly other reason than this anyone would order instant noodle in mamak restaurant. 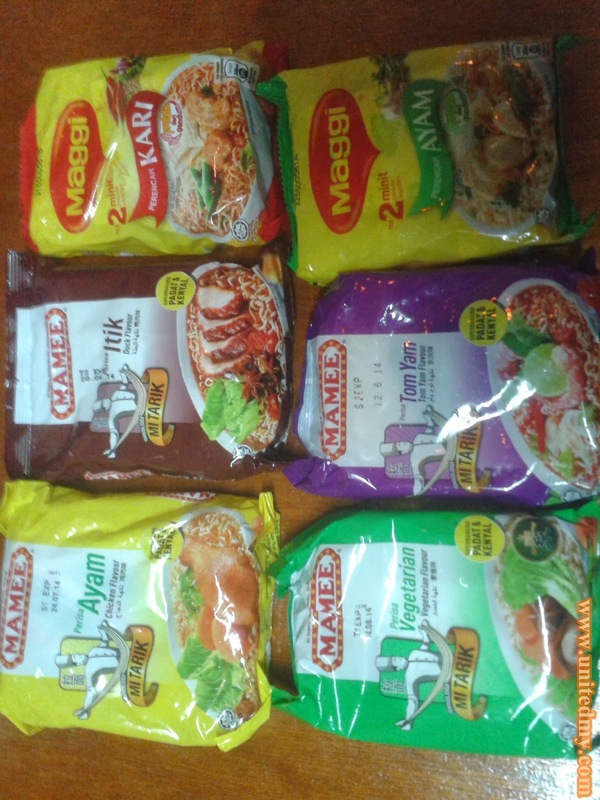 They simply are a true Maggi lover or they are too lazy to cook it at home. The easiest most convenience cuisine for person with a lazy disease. 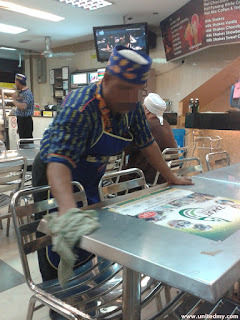 I just hate to see anyone order Maggi at mamak restaurants. They should just cook it at home. Price matter the most and an influential factor where to eat. Daily dining in Mamak restaurant would not cost one to file bankrupt. You are looking at Roti Tisu. Topped with some sugar and served with two different curry. I could not imagine the Roti I have been eating all my life is getting expensive. 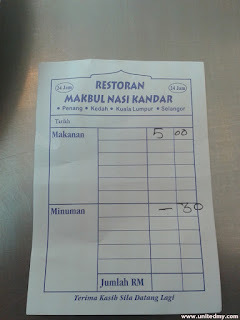 Roti Canai was once RM0.80. Well, flour price is rising one of the essential ingredient making Roti Canai.